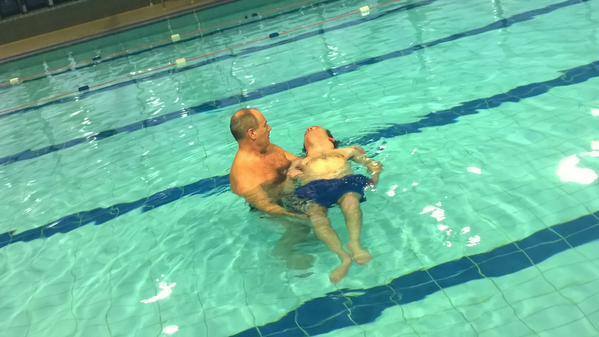 Sport North Tyneside offers the chance for participants with a disability to come and experience swimming in a relaxed and friendly environment. Participants must attend with support but there will be a qualified instructor at the session to help offer advise. Contact: Waves Leisure Centre – 0191 643 2600 or waves@northtyneside.gov.uk. Contact: Hadrian Leisure Centre – 0191 643 2025 or hadrianleisure@northtyneside.gov.uk. Contact: Waves Leisure Centre on 0191 643 2600 or waves@northtyneside.gov.uk. All sessions are suitable for all ages and two carers per person can attend free of charge. For more information about these sessions you can contact Sport North Tyneside on (0191) 643 7445 or sport@northtyneside.gov.uk.